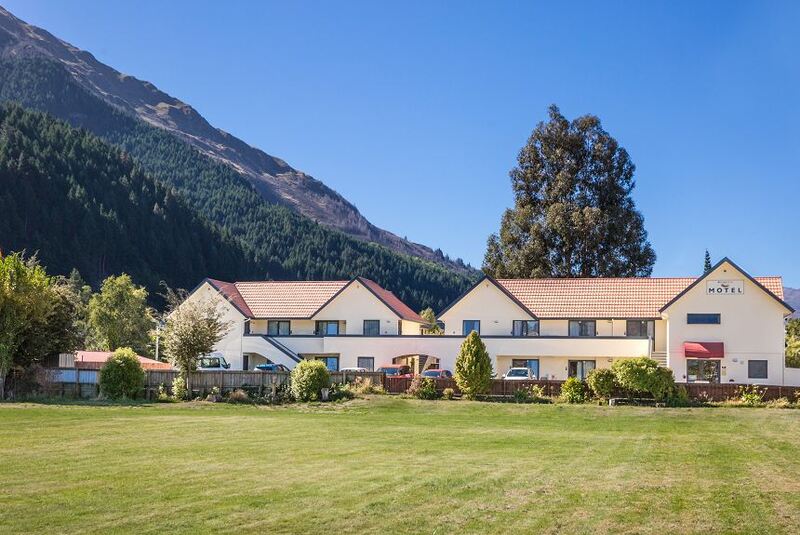 Bella Vista Motel is within walking distance to the Queenstown city center, the Skyline Gondala and Lake Wakatipu. It offers rooms with beautiful mountain views. Guests enjoy unlimited free WiFi. The studios and apartments at Bella Vista are serviced daily. All studios have kitchenettes, which include tea/coffee making facilities, a refrigerator, microwave and toaster. Some rooms have full cooking facilities. Guests can enjoy in-room movies.